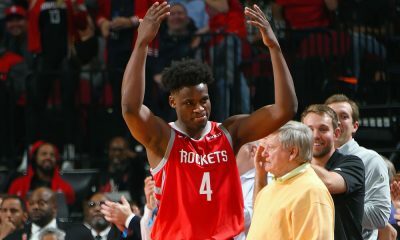 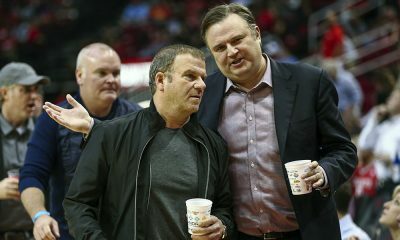 Discussing Houston’s huge Game 4 win at Oracle and an early look at the tough questions Daryl Morey and the Rockets have to answer this offseason. 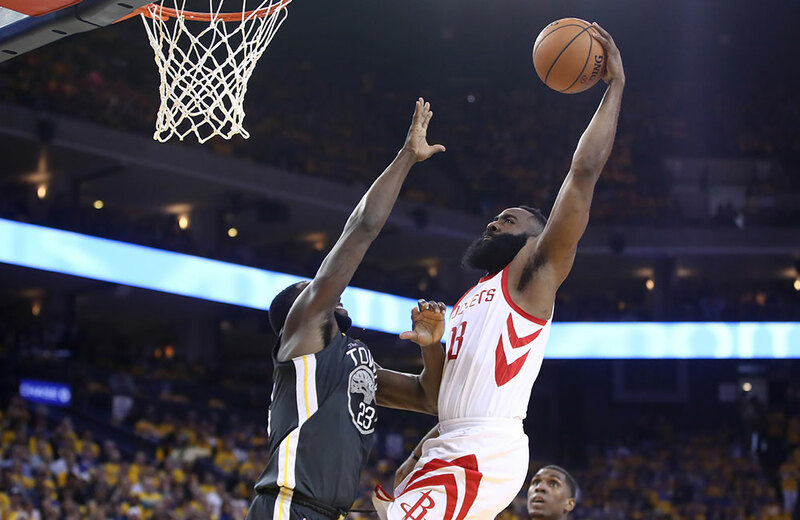 Game 4 in Oakland wasn’t a backs-to-the-wall must-win in the strict math sense, but it was as close as you can get. 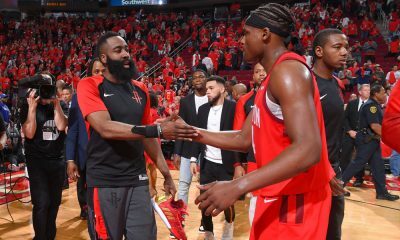 Facing the threat of a 3-1 series deficit with a loss in Game 4 and playing in a place where the Warriors have won 16 straight playoff games, the Rockets pulled off an all-time classic with a gutsy 95-92 win to even the series 2-2 and reclaim homecourt advantage. 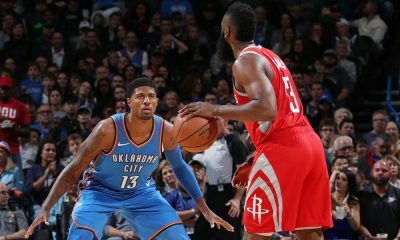 Chris Paul, James Harden, Trevor Ariza, PJ Tucker… where do you start? 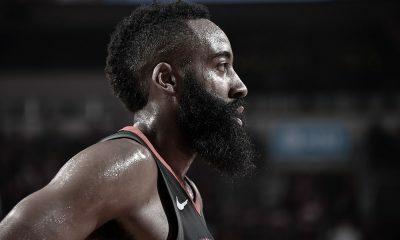 David Weiner, aka BimaThug (Forums | Twitter), joins the podcast to discuss the many heroes from Tuesday night, the iconic Harden dunk over Draymond Green, the team’s limited rotation options and even an early look at the many questions of the offseason as the Rockets face a ballooning payroll and painful luxury tax payments.